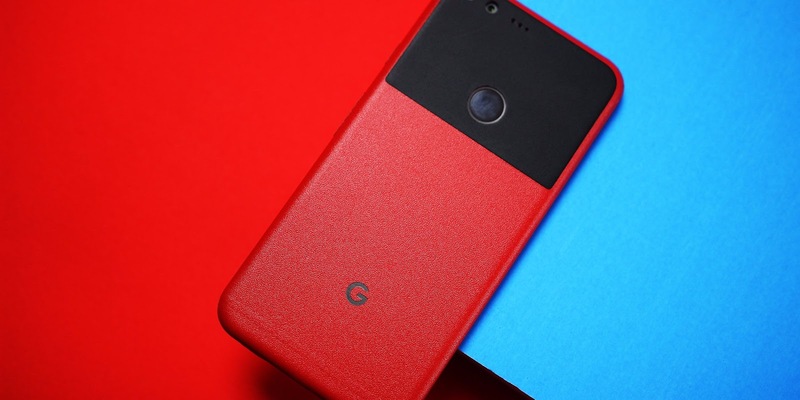 Google recently launched their two new phones called Pixel 2 and Pixel 2 XL and the first codenames of Pixel 3 or Pixel 2018 already emerged. Today, Droid-Life shared three new names, that means Google may be working on three new Pixel phones for 2018. 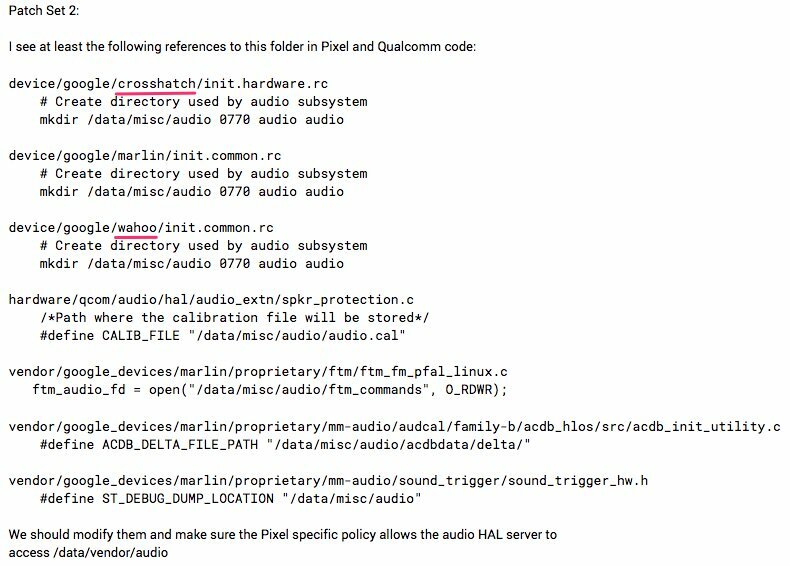 Google always refers to its Pixel phones under codenames of fish, and the next Pixels are referred to as "crosshatch", "albacore", and "blueline", according to Droid-Life, a publication that has well-connected sources that have been right in the past. Nothing is confirmed yet because this is an very early information and anything could be changed at the end. It's also extremely interesting: the idea of having three new Google Pixel phones in 2018 is that there will be one "premium" phone (similar to the iPhone X in terms of price and strategy), and two high-end phone models (that would be similar in strategy to the iPhone 8 and iPhone 8 Plus). The name "Pixel" is expected to stay for all three phones. Do not take this as the final word on the 2018 Pixel phones, though: three names floated for Google's 2017 Pixel series as well. Those codenames were "muskie", "walleye" and "taimen", and "muskie" was scrapped, so we ended up with two actual phones. What is clear is that there is no clarity on Google's plans yet, but at least we know what is being considered. What's even more interesting is that the codename "crosshatch" for one of these upcoming 2018 Pixel phones has already popped up in Google AOSP documentation. Given how less than a week has passed since the launch of the current Pixel phones, we’re still likely months away from finding out more about what next year’s devices should bring. But nevertheless, Pixel 3 rumor season has sure started early this generation. What are your thoughts on a 3-phone 2018 Pixel series? Are you interested in a super premium Pixel phone?